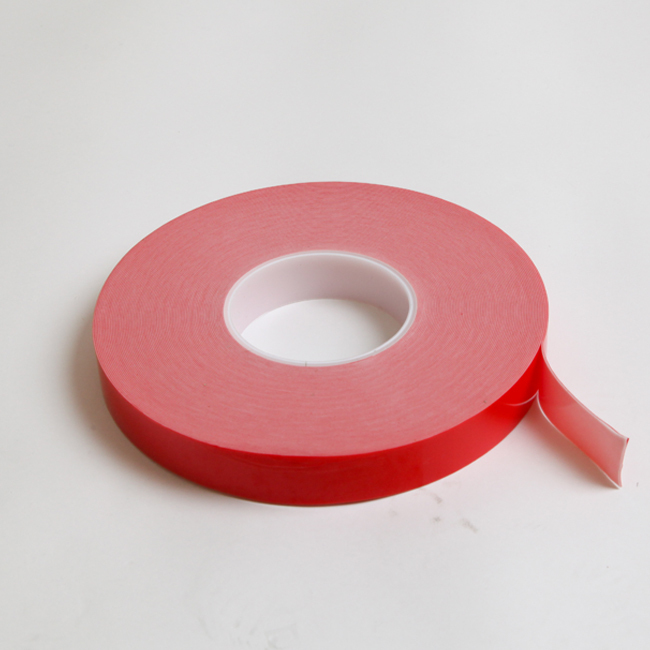 The acrylic tape formulated to withstand high stress forces. Signage: Superior holding power in a solvent-free, environmentally friendly formulation. 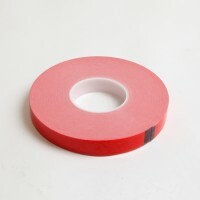 Other: Use wherever you need a stronger, performance critical bond from an acrylic foam tape. Why NovaBond XS 64W high strength bonding tape? Prime the surface. Independent tests at Loughborough University show that using the correct primer can increase final bond strength by up to 50%. You can find the correct NovaBond Surface Primer here. Remove the red filmic liner. Align the parts to be bonded. With firm pressure, apply NovaBond XS 64W to one of the surfaces to be bonded. Using a NovaBond roller will allow the double sided acrylic tape to wet out and reach ultimate bond strength more quickly.